Shop Online - Buy George! The George Veterinary Group is a long established, independent practice providing veterinary care throughout Wiltshire and Gloucestershire. The George Veterinary Group has four separate species departments, staffed by over 35 vets and supported by their own administrative teams, each dedicated to caring for those specific animals covered by the individual department. This allows us to provide you with the depth of expertise required in each area for complete continuity of care. 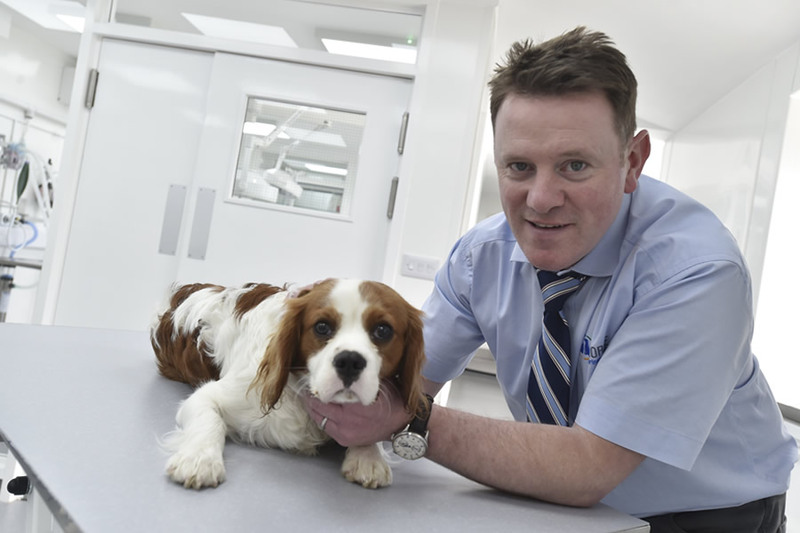 The George Veterinary Hospital provides the highest standard of healthcare, advice and treatment for all your family pets. 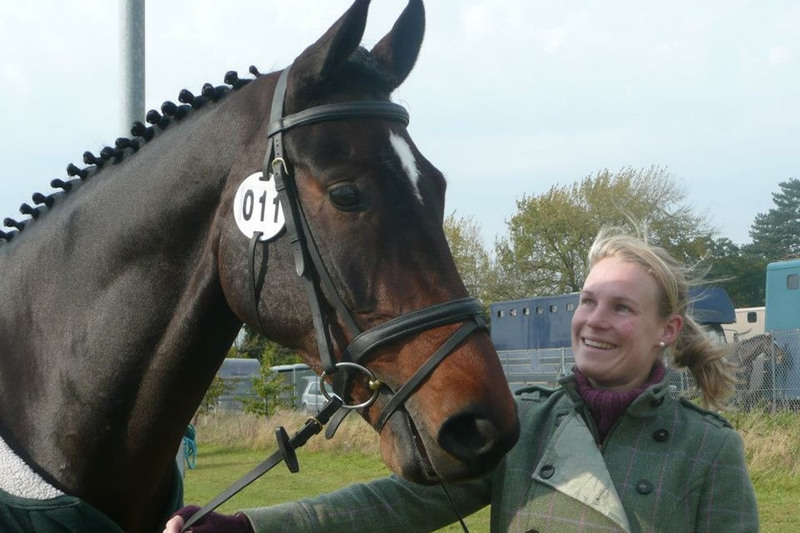 Our highly experienced, professional, friendly and approachable equine team offers treatment and advice that's right for you and your horse. 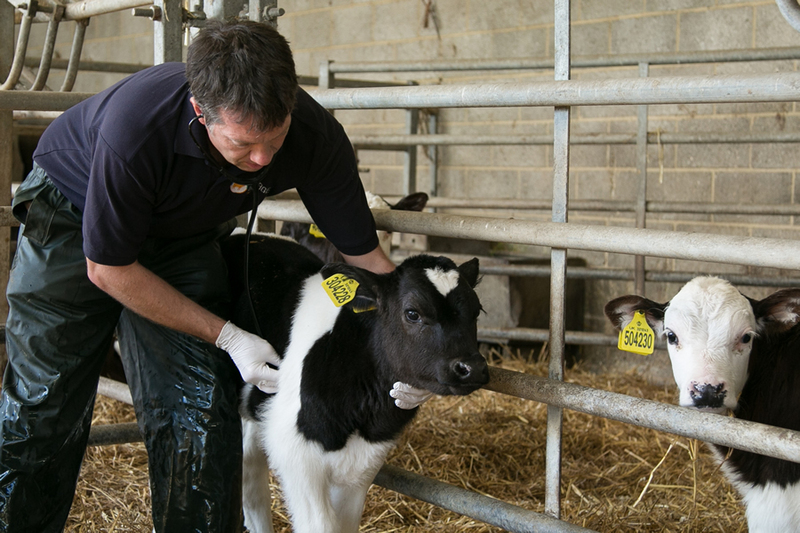 Providing around the clock care with an emphasis on preventative medicine, herd health and productivity for beef, dairy and sheep clients. 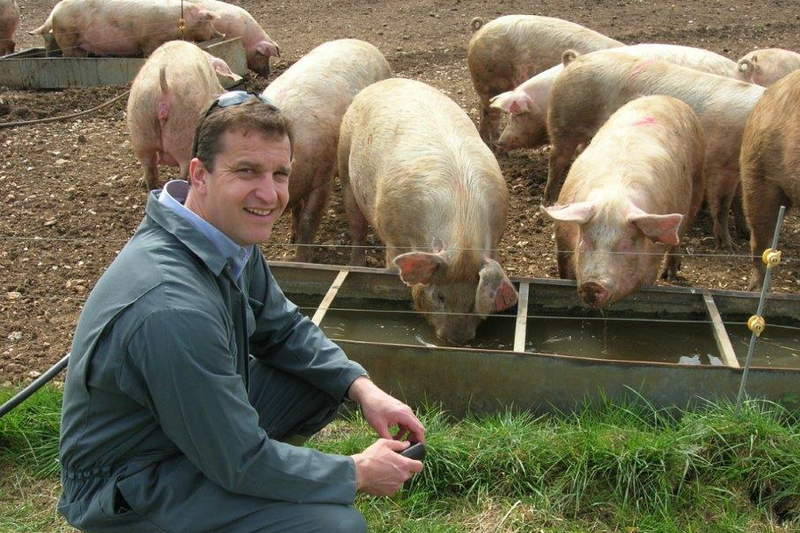 Covering all aspects of pig production from large breeding companies to smaller, back-yard producers, servicing both indoor and outdoor herds.